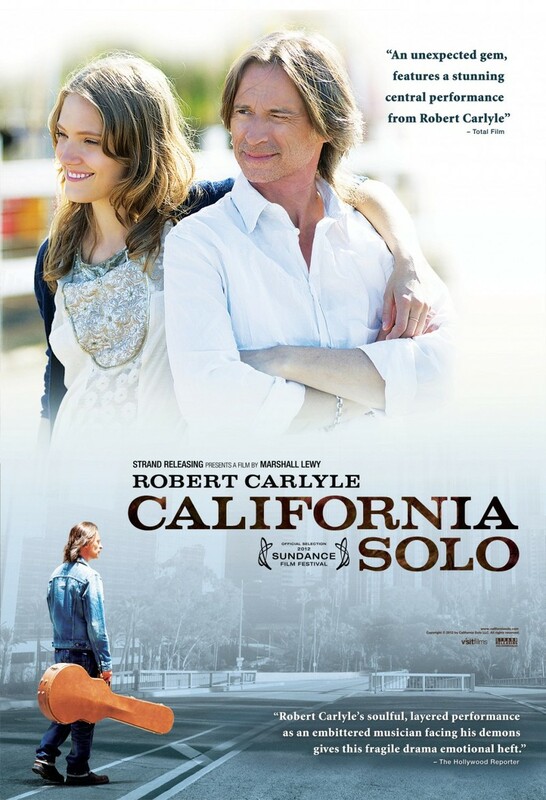 California Solo DVD release date was set for March 5, 2013. Lachlan MacAldonich traded in his career as a British musical pop star to live in California and earn his keep as an agricultural worker. But then he makes the mistake of getting caught while driving under the influence and soon faces being deported from the Los Angeles he has called home for many years. While doing his best to try and stay on the right side of the law as a legal immigrant, MacAldonich must confront many demons and many issues that have been controlling his life as well as coloring his past and his vision of himself.